Metro™ showers feature a round header bar silent gliding system in your choice of finishes. Install as a full shower or over a bathtub. Quadro™ showers feature a rectangular header bar silent gliding system in your choice of finishes. Install as a full shower or over a bathtub. Linear™ showers feature a full header gliding system in your choice of finishes. Install as a full shower or over a bathtub. 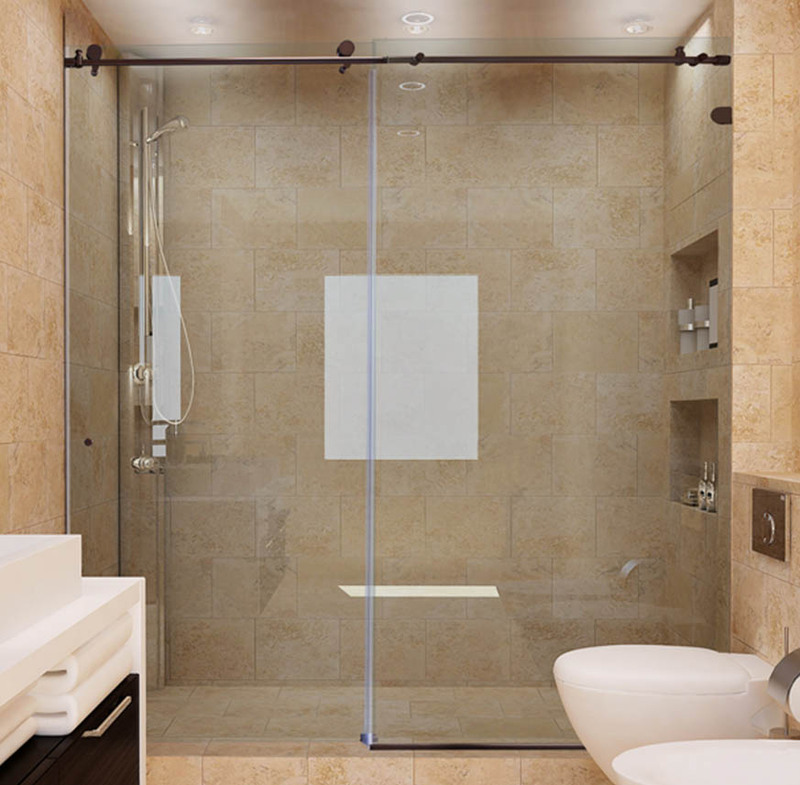 All of Dulles Glass & Mirror's sliding glass shower doors are constructed of premium, high-quality glass and hardware. What sets us apart from other shower companies? Our sliding glass shower doors were created with you in mind. We listened to customer feedback over the years and our signature line of sliding shower doors – the Metro™, the Quadro™, and the Linear™ – were developed using that feedback. 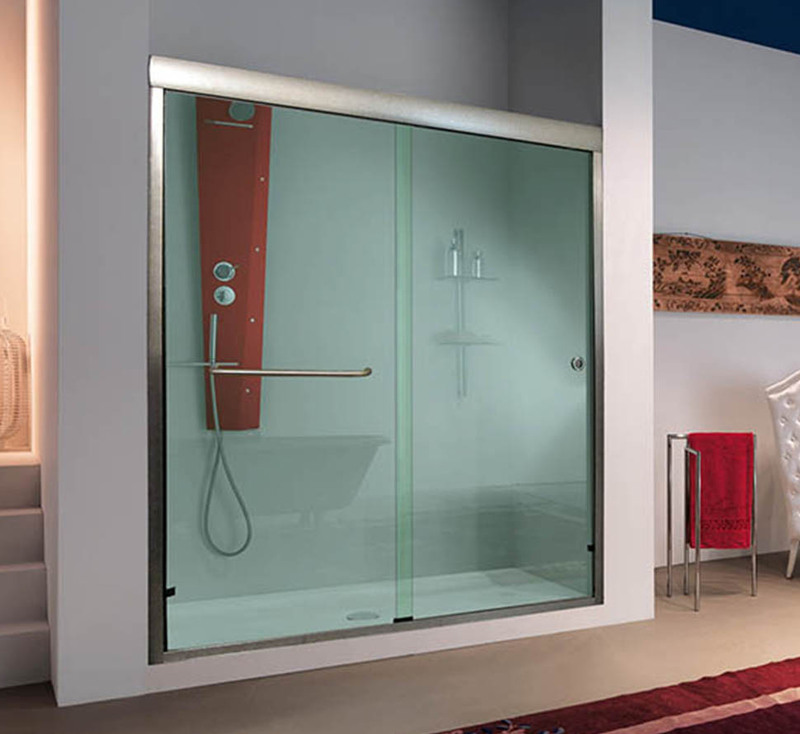 The Metro™ and Quadro™ shower doors feature a single rod at the top, rounded or squared, depending on your style. 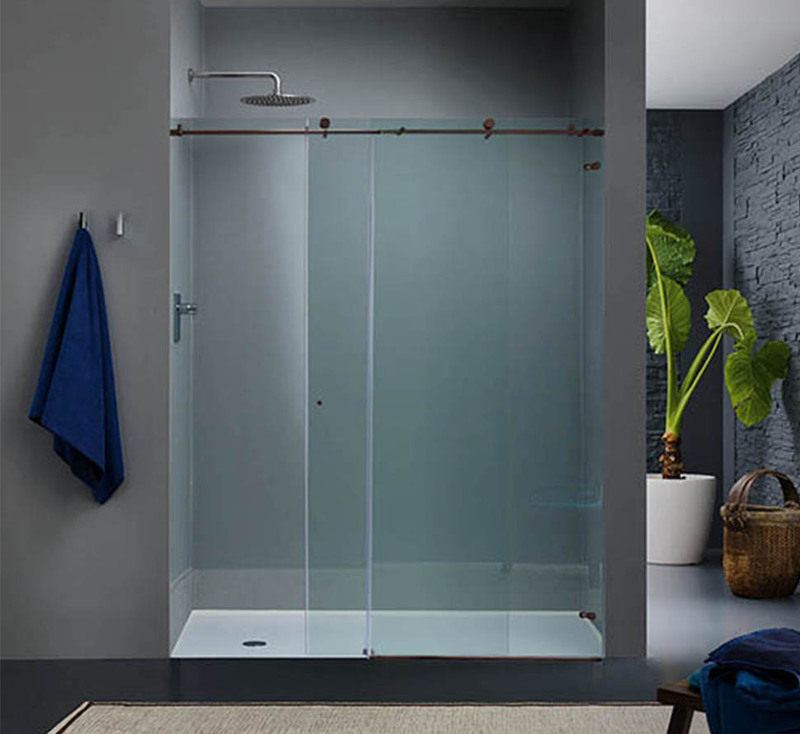 The Linear sliding shower offers a little bit more frame than the other two for a different look. You can get the shower hardware in a variety of finishes to match your décor. The Metro™ and Quadro™ stand out because of the smooth and quiet door operation. 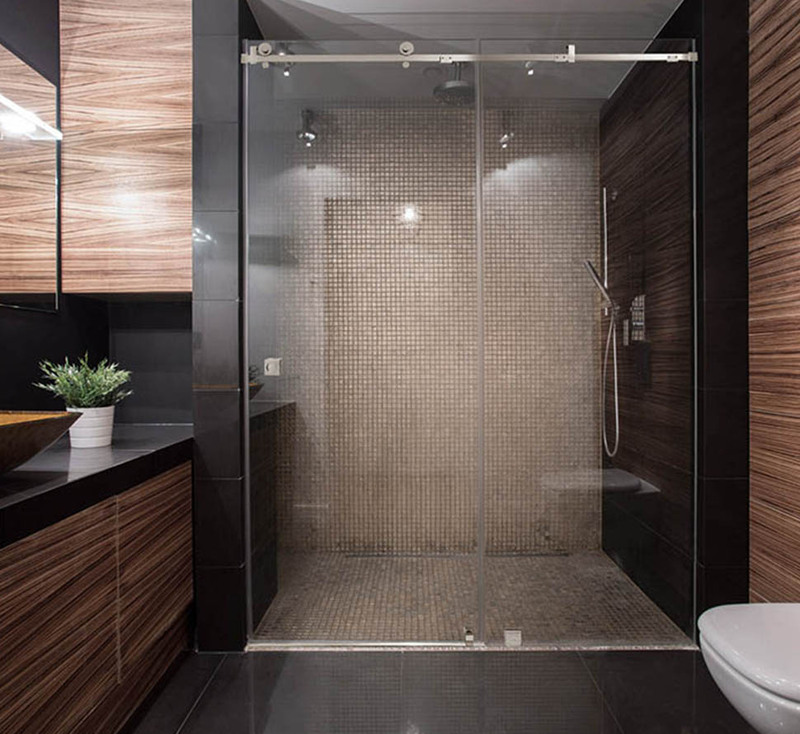 Because of the way the hardware is engineered – for precision and glide – you won't hear any clattering or grating like old sliding shower doors. In addition, you can customize your shower with other performance attributes, like ClearShield glass protectant. ClearShield prevents water stains and build up, and makes your shower easy to clean. 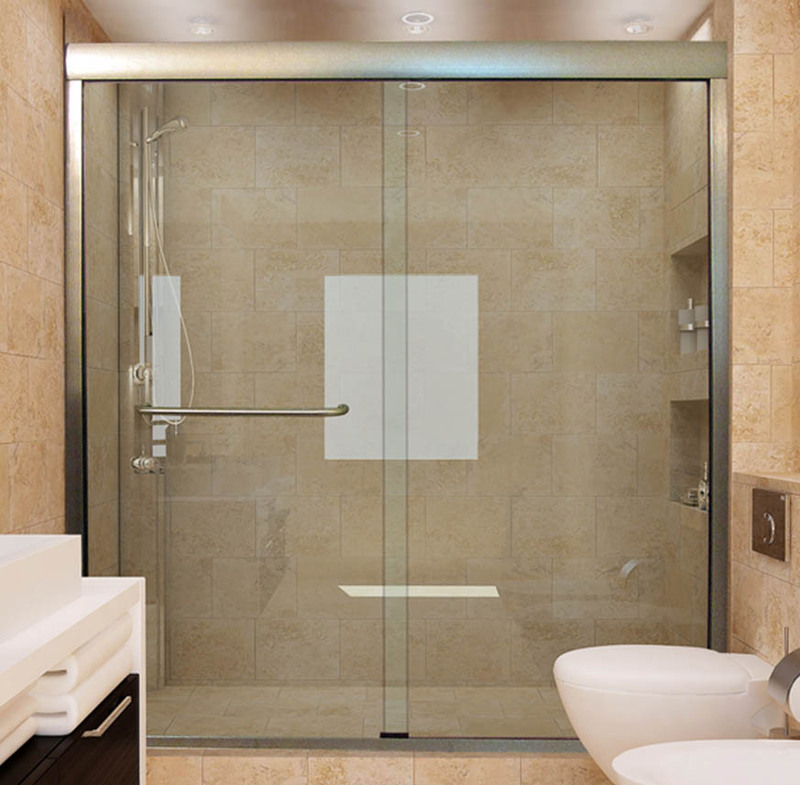 Each of the three shower types can be installed over a bathtub, or can be full size sliding shower doors. 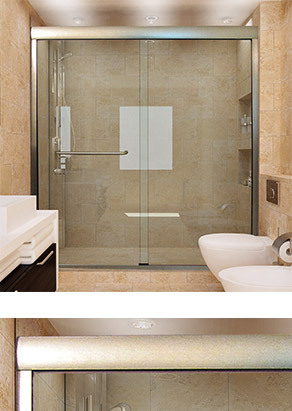 For some of the showers, we can even do a corner shower configuration, with one wall being glass. It's easy to get the shower you want, with the styles and colors of hardware, thickness of glass, and shower treatments you need. 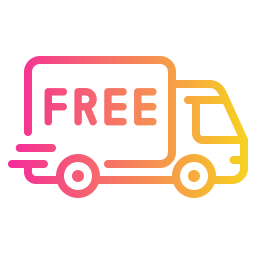 It's simple to get a quote today! Just choose the shower type you like and get started.